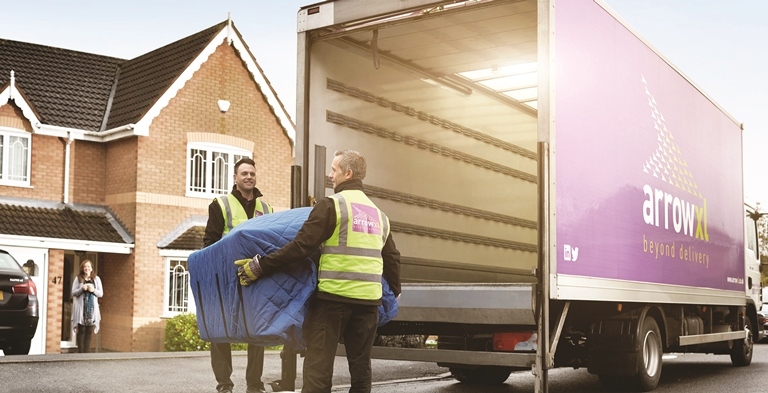 Viewpoint: Abbey Logistics asks are gas-powered HGVs now a realistic alternative? 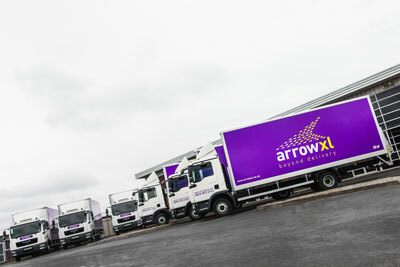 Former DPD executive director Charlie Shiels (pictured) has been appointed chief operations officer at Arrow XL. 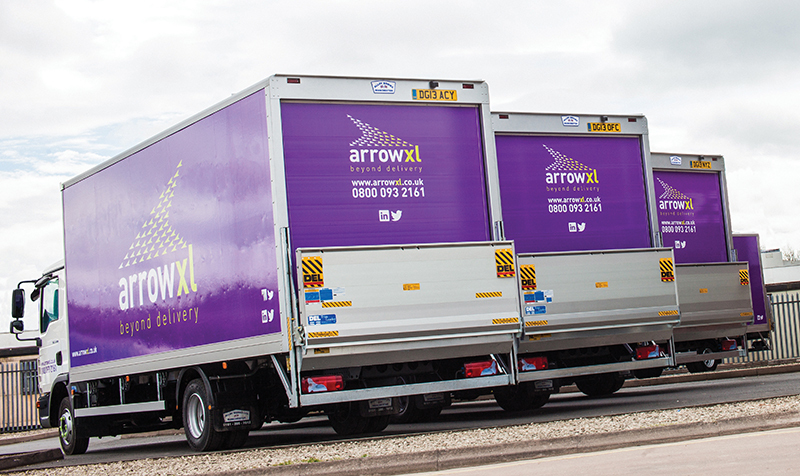 Arrow XL has a new arrival in its books, in the form of a three-year deal with baby furniture retailer Boori.